I don’t know why, whenever I see a cat of any sort I have to scream “Kitty”! Does that happen to you? 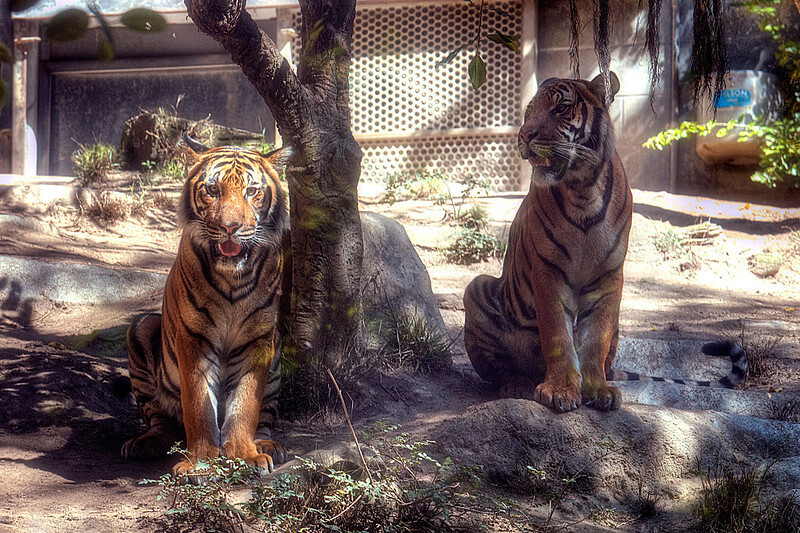 This image was taken at the San Diego zoo through the glass. It was a little hard to focus and get the right exposure but I love the fact that the tiger is staring right at me.